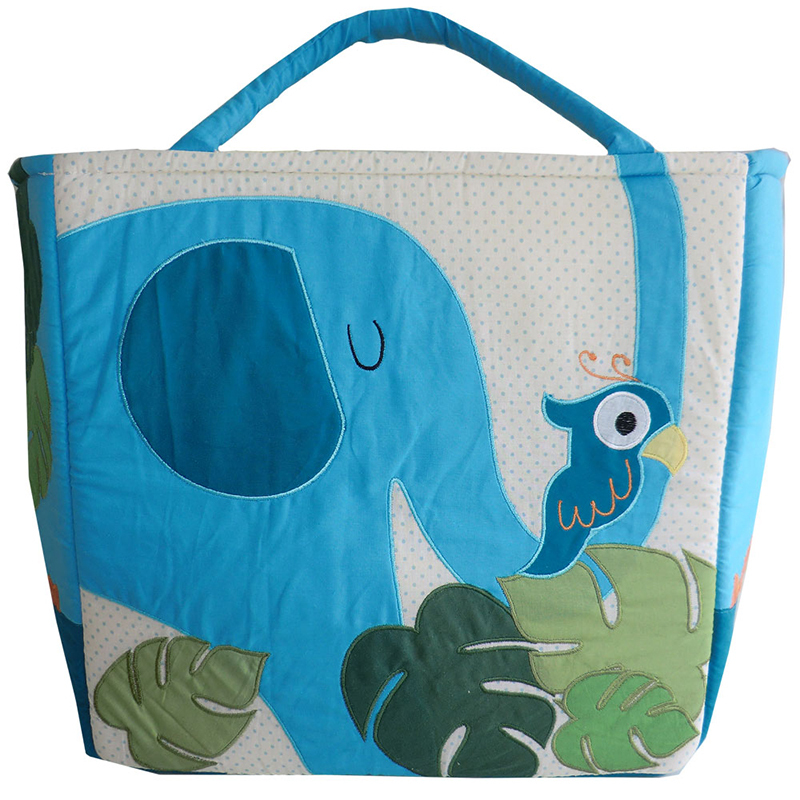 Have you accumulated too many toys this Christmas and you have no where to put them? 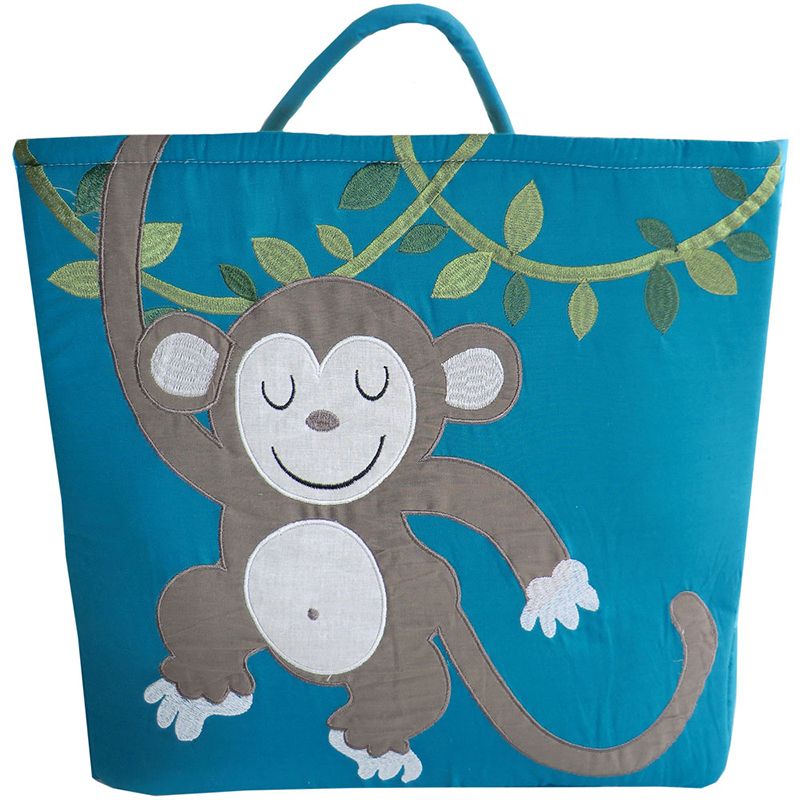 This month you could win this Jungle Storage Bag to help organise your childs room. All you have to do is comment below who you would give this as a gift to and why. The winner will be announced on our social media at the begining of February, so add us on facebook and twitter. 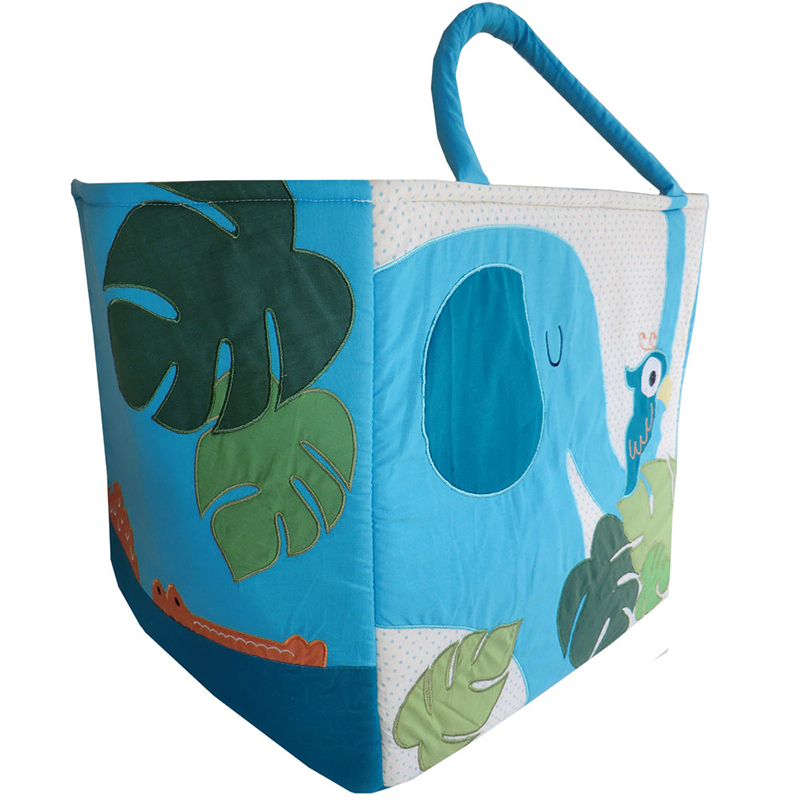 26 Comments To "Win a Jungle Storage Bag"